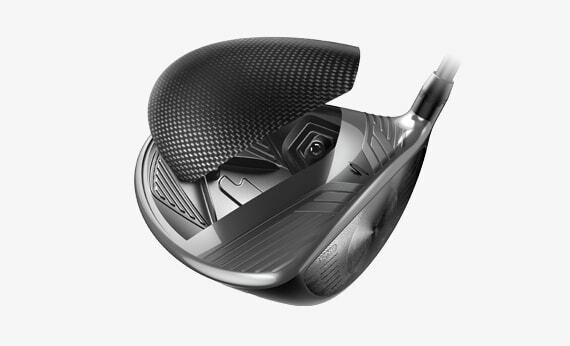 Inspired by Rickie Fowler’s driver used on tour, the KING F8 Tour Length Driver features a shorter, 44.5” shaft, and is equipped with 16g and 6g weights (compared to 12g and 2g in the standard KING F8) to help golfers achieve straighter and more accurate drives down the fairway. 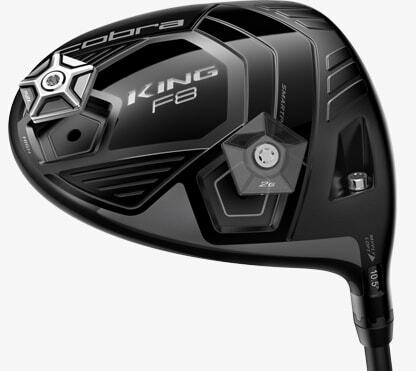 Featuring COBRA’s thinnest and hottest face, the KING F8 Tour Length driver delivers the perfect blend of speed and forgiveness with precision face milling and aero and adjustable weight technology. 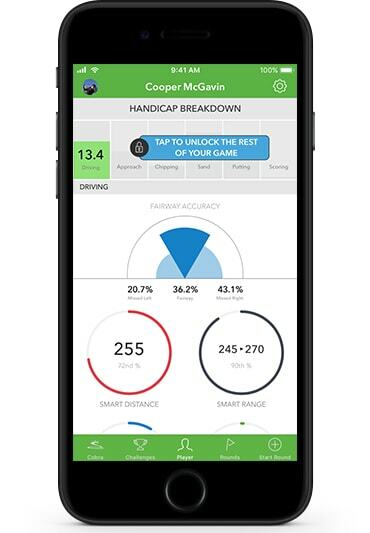 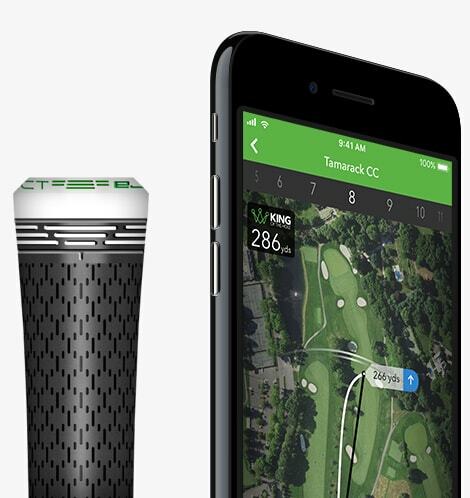 5 to 25 handicap golfers with moderate to higher swing speeds. 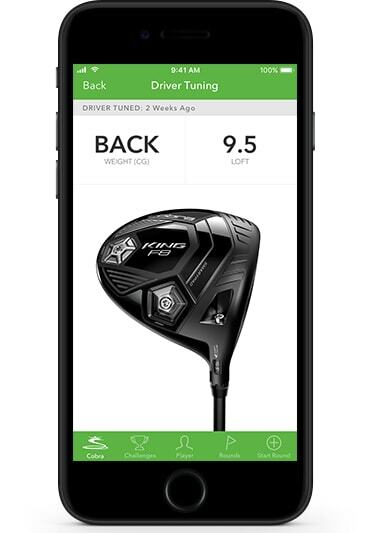 It’s shorter length appeals to those seeking maximum accuracy and control, while its oversized profile promotes maximum distance on miss-hits. 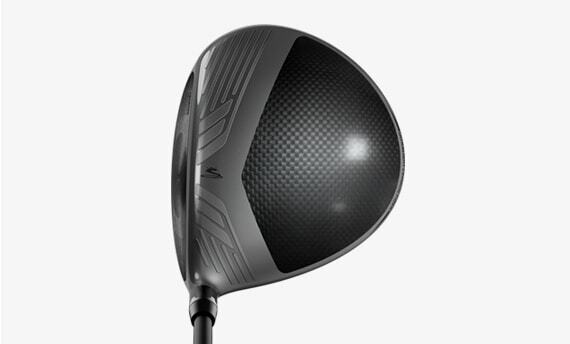 Inspired by Rickie Fowler’s driver used on tour, the KING F8 Tour Length driver features two heavy weights and a 44.5” length for maximum accuracy and control. 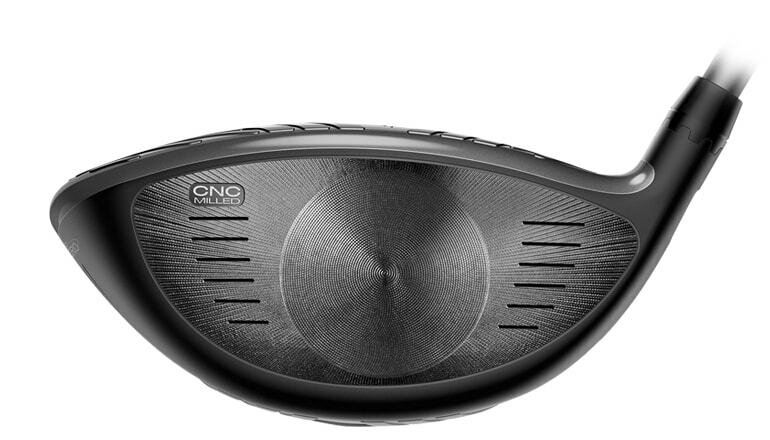 Golf's first CNC precision milled forged titanium driver face with E9 Technology™ is thinner, hotter, and more precise. 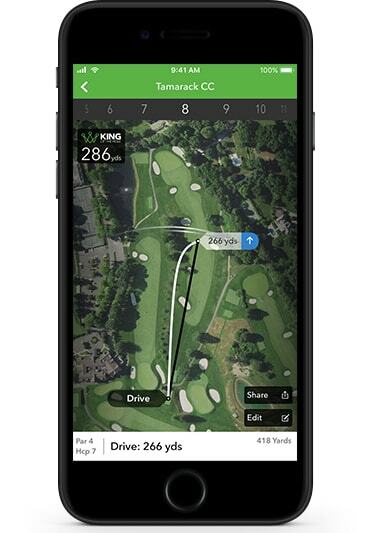 The KING® F8 driver features back and heel CG settings, allowing you to tune your trajectory and spin to maximize distance. 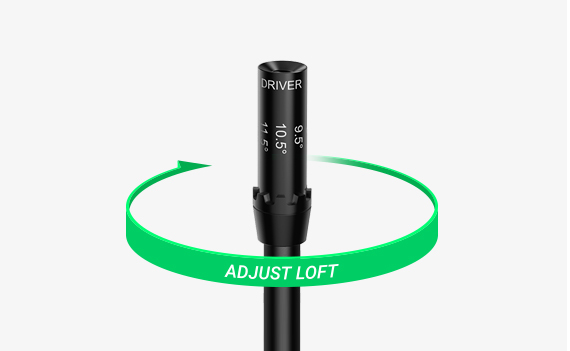 A true aftermarket "Tour" shaft featuring premium materials and a stiffer, lower torque profile that reduces spin for improved performance in distance and dispersion. 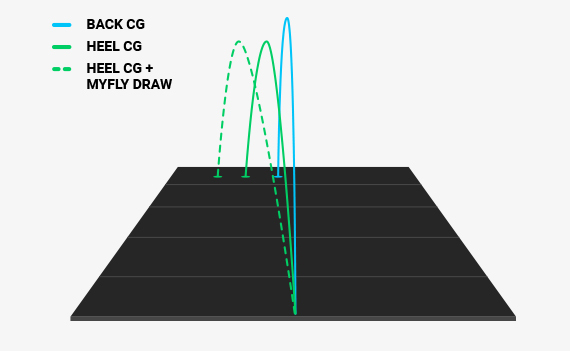 The Aldila NV 2KXV Blue is a midweight shaft ideal for those with mid to high swing speeds seeking a combination of medium trajectory and medium spin.